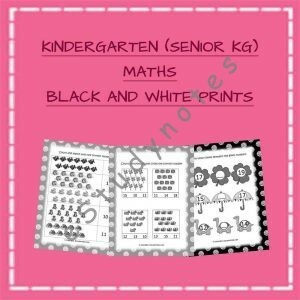 English worksheets for nursery and lower kg kids is an effective way to focus their attention to learning English alphabets by using our worksheets that allow them to draw shapes and introduce alphabets using coloring activities. 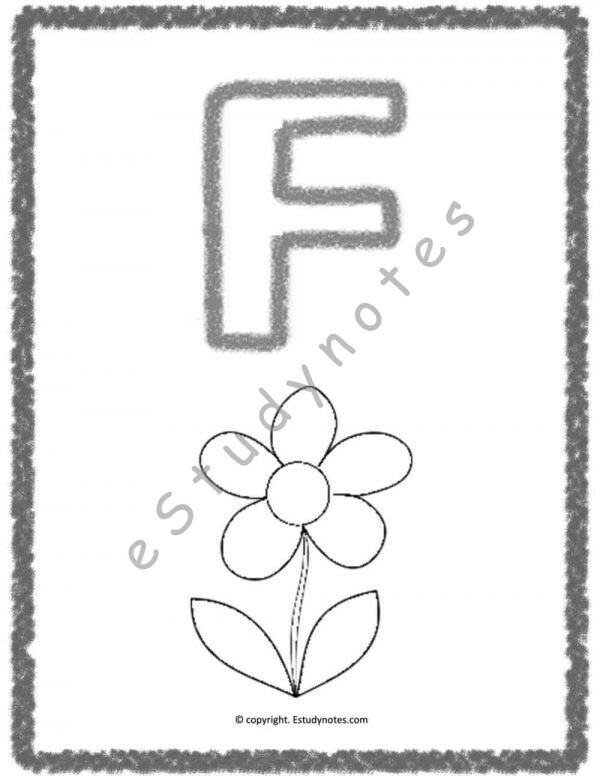 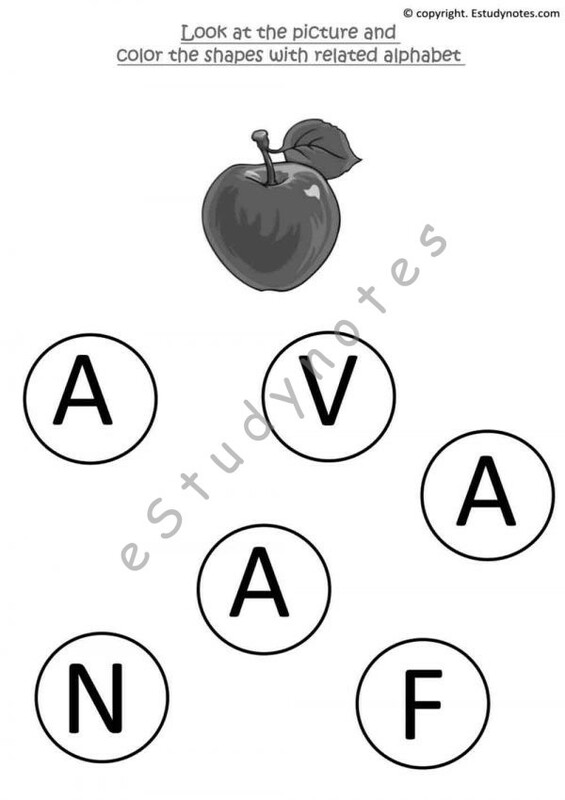 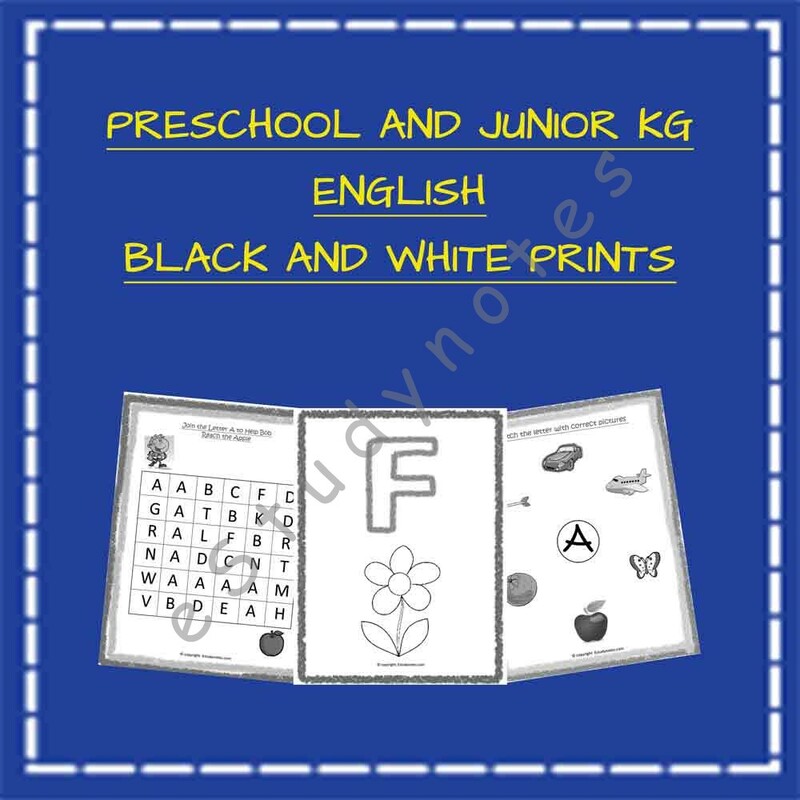 English worksheets for nursery children consists of worksheets for writing capital letters, worksheets for writing small letters, letter maze worksheets, alphabet coloring worksheets and more. 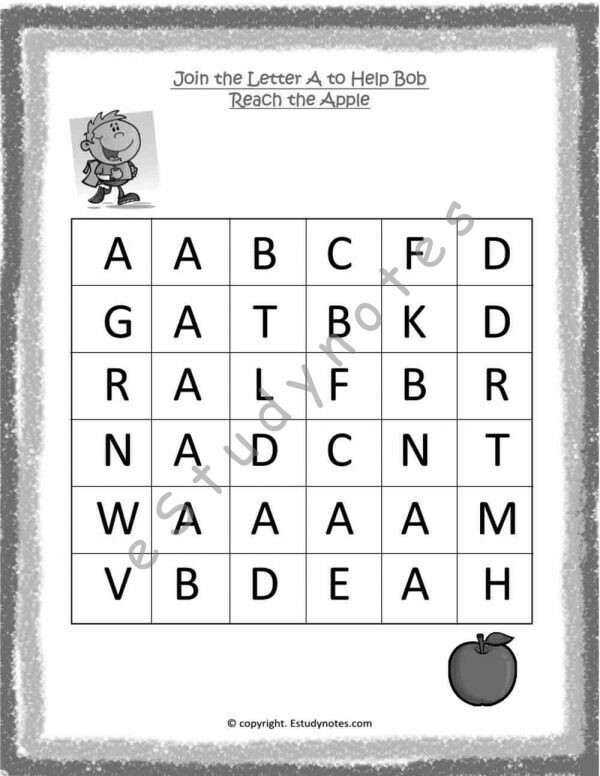 Enable kids to learn faster and more effectively by writing and practicing with the help of preschool worksheets.